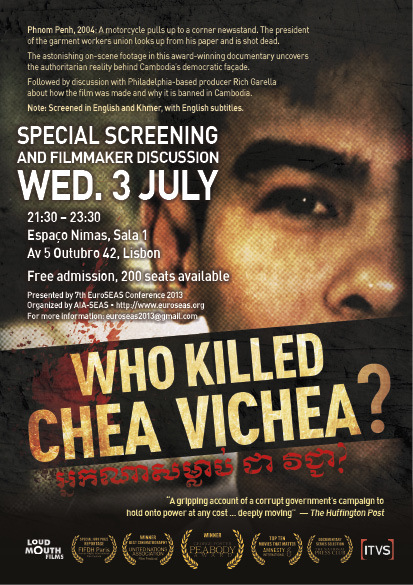 Amnesty Finland and the Trade Union Solidarity Centre of Finland (SASK) present a screening of Who Killed Chea Vichea? in Helsinki on Thursday, April 9. Special guest: Vichea's wife Chea Kimny, who now lives in Finland with their children. For more details see SASK's web site. If you are on Facebook, please join Amnesty Finland's Facebook event. 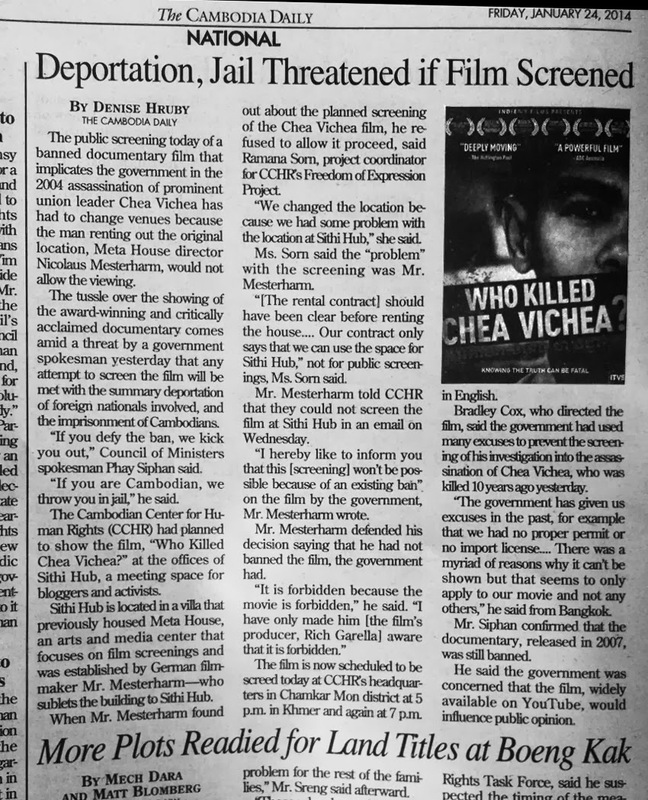 The Myanmar (Burma) premiere of Who Killed Chea Vichea? 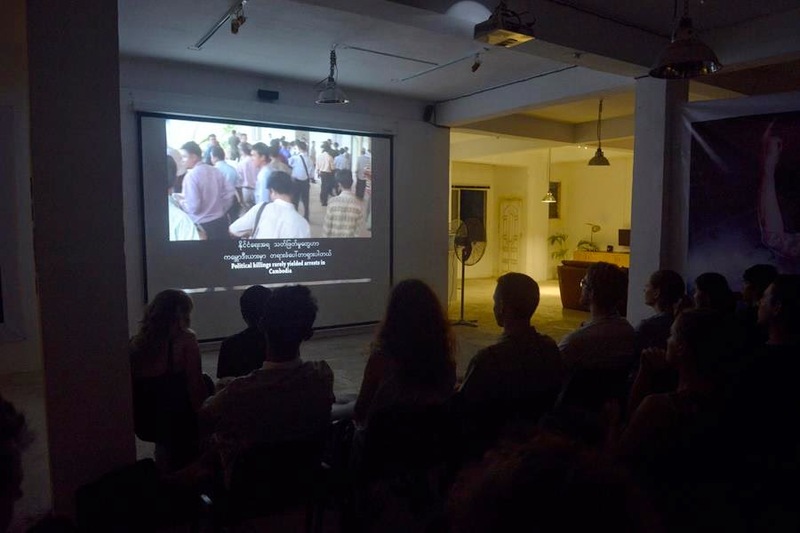 is at Myanmar Deitta's Witness Yangon Documentary Arts Space on 18 September, 2014. Hosted by Mote Oo Education, the screening is followed by a short presentation from Katie Julian and Kaung Hla Zan, who discuss how the organization has turned the documentary into a bilingual teaching and learning resource for Myanmar classrooms, and a Q&A with producer Rich Garella (via Skype). 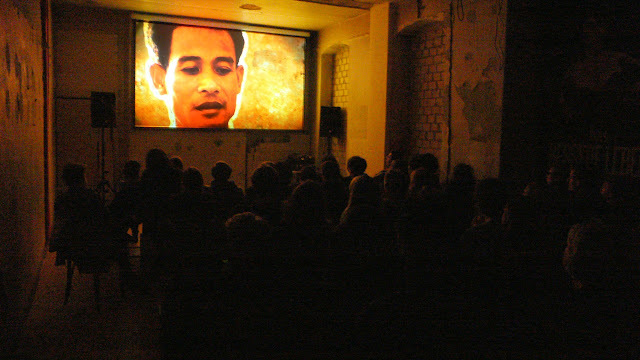 Free public screening of the film, shown with both Burmese and English subtitles. 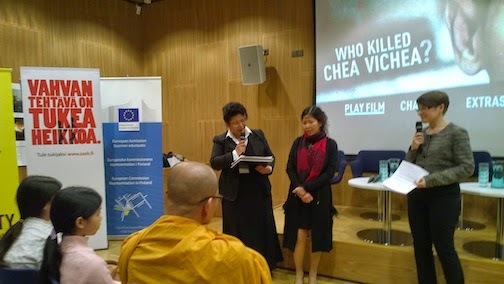 The acclaimed documentary Who Killed Chea Vichea? will be shown for the first time in Lisbon on Wednesday, 3 July. 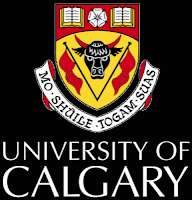 Thanks to the 7th EuroSEAS Conference 2013, the screening is open to the public as well as to those attending the conference, with free admission for all. Who Killed Chea Vichea? will be shown in the original English and Khmer version, with English subtitles, and will be followed by a discussion with producer Rich Garella. See poster in English or in Portuguese. The triennial EuroSEAS conference, organized this time by AIA-SEAS, is the principal gathering for Southeast Asia specialists from across Europe. The screening is financed by Portuguese National Funds, through the FCT (Foundation for Science and Technology). The 3rd annual Luang Prabang Film Festival: Celebrating Southeast Asian Cinema, which runs from December 1 to 5, features the Laos premiere of Who Killed Chea Vichea?, in its impressive lineup of films. The complete festival program is here. 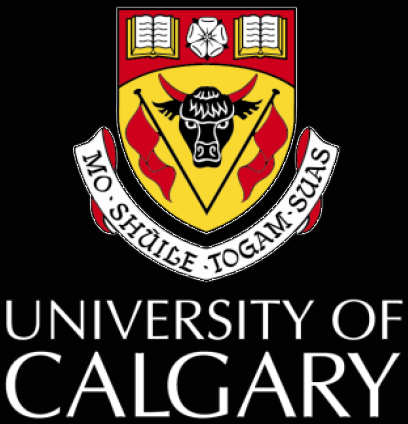 Just announced: Who Killed Chea Vichea? will screen in competition at the 25th Annual Foyle Film Festival, running from November 21st through 25th in in Derry, Northern Ireland. There's a great lineup of films -- check out the full program! 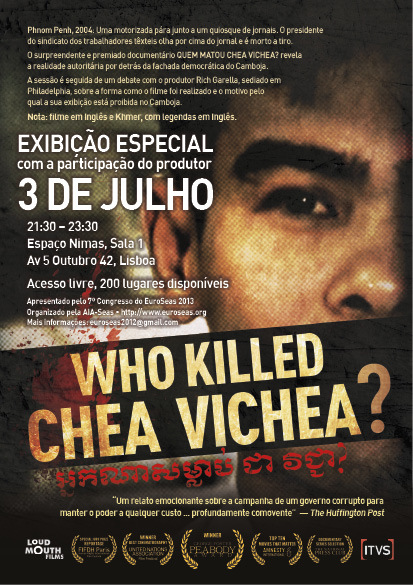 Who Killed Chea Vichea? screens for the very first time in Berlin, at Moviemento Kino on October 30. We are proud to double-feature with We Want (U) to Know, an extraordinary film in which villagers from all around Cambodia take the camera in their own hands to document what they have gone through during and after the Khmer Rouge era. The films are followed by Q&A with Ella Pugliese, director of We Want (U) to Know and Rich Garella, producer of Who Killed Chea Vichea?. 9:00 pm - Who Killed Chea Vichea? Both films mostly in Khmer and subtitled in English. LJ: The double cinematic whammy! 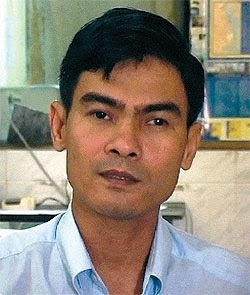 This film documents the 2004 assassination of outspoken Cambodian labor leader Chea Vichea. Filmmaker Cox records his own intense five-year investigation of the murder from the moment he arrives on the scene and films Vichea’s bleeding body in the street. 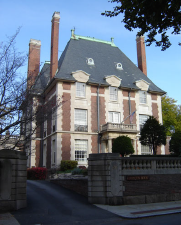 From there on, Cox has the story in his teeth and tracks it where it takes him—from Phnom Penh into Cambodian villages, across Europe, to Canada and the United States. 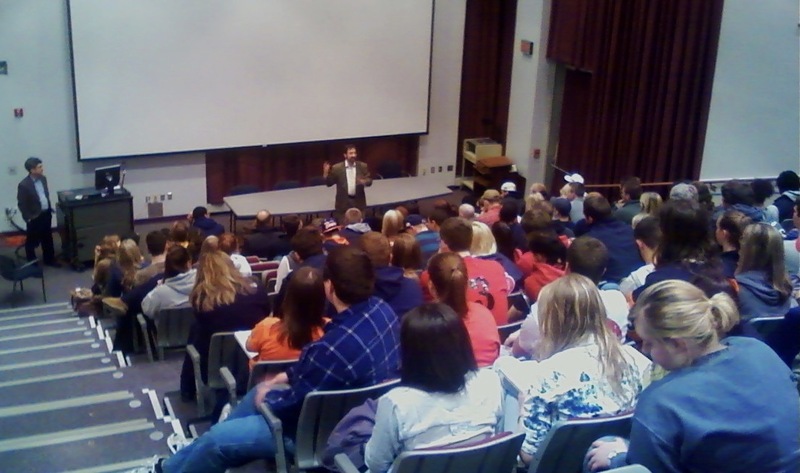 He interviews family members and supporters of Vichea and of the two men who were railroaded for the crime. He speaks to people who provide alibis for the accused men and follows a fearful eyewitness to Thailand to take her statement. With strong reportorial instincts, a dogged investigation, and an innate ability to collect, film, and connect the disparate pieces of the story, Cox exposes the government involvement in Vichea’s killing and abuses of power at the country’s highest levels. VERDICT: Who Killed Chea Vichea? is the double cinematic whammy: an intense and disturbing true drama and a testament to the power of documentary film.